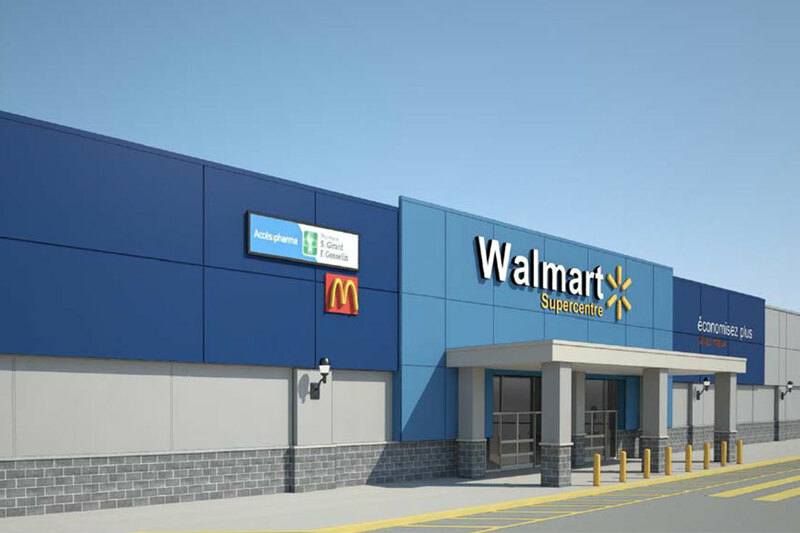 Cominar recently announced the start of important construction work in order to modernize the Galeries Rive Nord Walmart, which will be made into a Supercentre. This remodel represents a major investment of over 15 million dollars and is set to last until 2019. In addition to these important investments, new stores such as Optik Farhat, Miniso and Bodyskin will soon be opening. According to Manon Larose, Vice President, Leasing – Retail, "Galeries Rive Nord is located in a dynamic and rapidly evolving region, both on a population growth level and a commercial and cultural growth level, which represents a promising future for our current and future retailers." To read the full press release, click here (in French only).